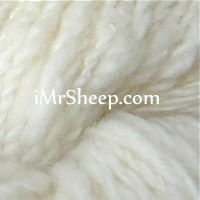 Ultra warm, precious Hand Spun Mongolian Cashmere with a slightly slubbed, shantung-like texture due to hand spinning. 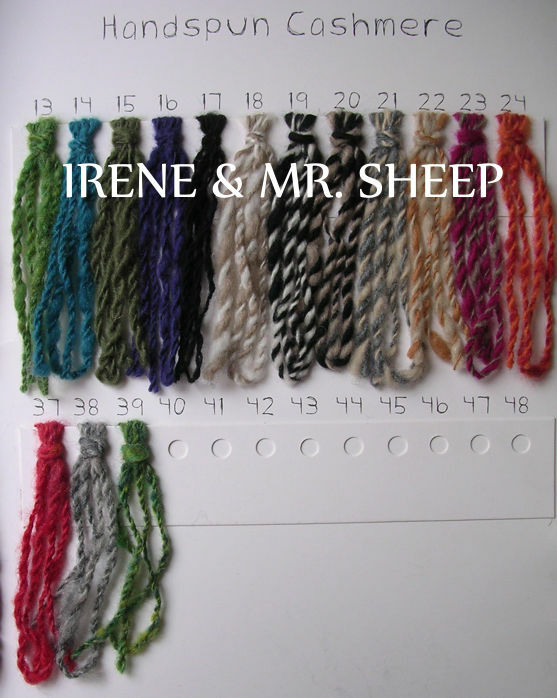 It is suitable for comfy garments for ladies and men, baby knits and accessories. 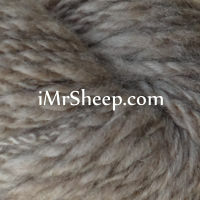 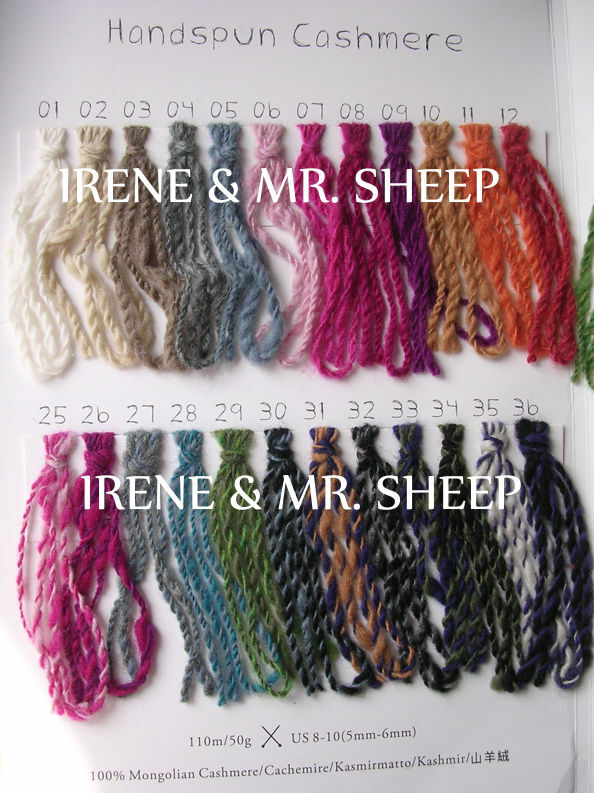 It is available in a range of Natural colours and hand-dyed hues. 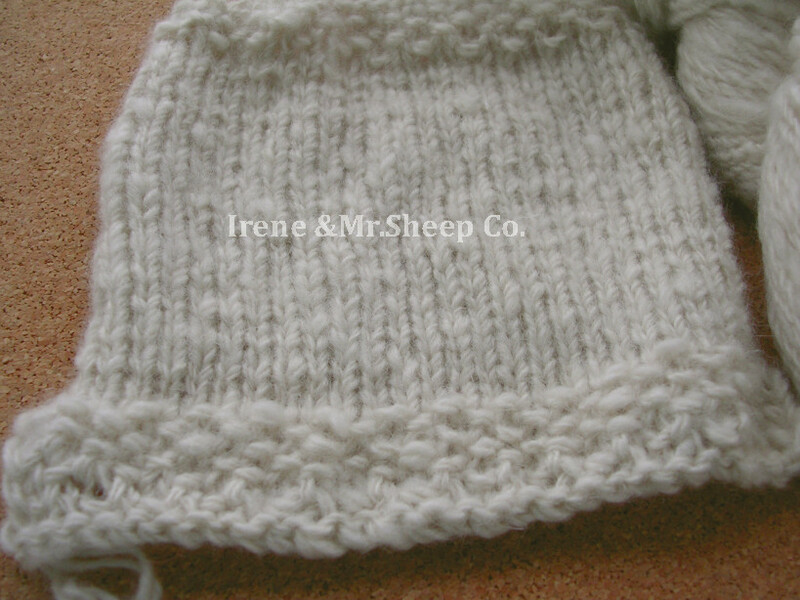 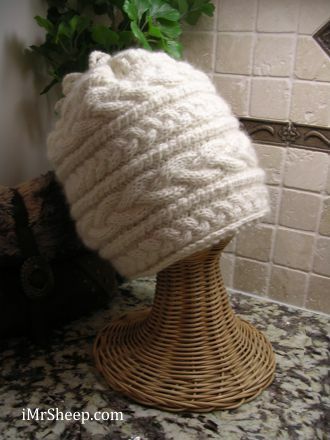 UNDYED WHITE CASHMERE HAT © Irene & Mr.Sheep Co., idea © Olga Stepanetc, MODA Knitting № 581.